You hear it all the time that there are only a handful of places that you can get good food in the City of Baguio. Before I started on my quest, I had the same state of mind. The saying, ‘seek and you shall find’ applies to this situation. If you only go to the places that are found in town, you’ll be missing out on a lot of things. Let’s establish from here on out that there are many places to get good food in Baguio. As we speak, there might be a new eatery or restaurant opening in the city. Beyond the restaurants that you find on Session Road, there are gems to be found that have made it their mission to cater to our needs and our cravings in other parts of Baguio. Let’s follow what the Good Book says and seek, so we can find. When I actively began looking for places to eat at in the city, the short list that I began with grew. Food establishments were added when I saw them on joy rides with my better half, while walking the dogs with my siblings, strolling with P3, running errands, – my eyes just keep wandering around (Whew! Lots see!) looking for places where good food can be obtained. I also went for what other friends suggested and also what I read about. If I learned anything at all from my short stint as a transcriptionist, it was to utilize the World Wide Web. So many people are out there willing to share their experiences about finding good food in the City of Pines. (Everyone’s a foodie! Yey!) Truly, the internet is a great source of information. With just a few strokes of the keyboard, my list of Baguio restaurants to try out grew longer again. On online searches, I got good intel about Baguio restaurants and eateries from sources like GoBaguio.com, TripAdvisor.com, FoodSpotting.com, and even LonelyPlanet.com. You could say that I made like a tourist in my own city (and of course, I brought my loved ones along for the ride. *heeeee) More than just trying out the restaurants that had already established themselves and had effective marketing campaigns, I also added startup businesses and small businesses. Just because they don’t have a well decorated establishment or nice interior decoration in their restaurant that they couldn’t provide delicious treats and scrumptious eats. The world keeps on changing and developing and so is Baguio City. (There are times, I think we’re overdoing it, but that’s another topic for another… err, blogger. =b) While there are restaurants that have closed and only live on in our memories, there are new restaurants opening in different parts of the city. If you seek good places to get some serious grub, you’re bound to find them. I did. 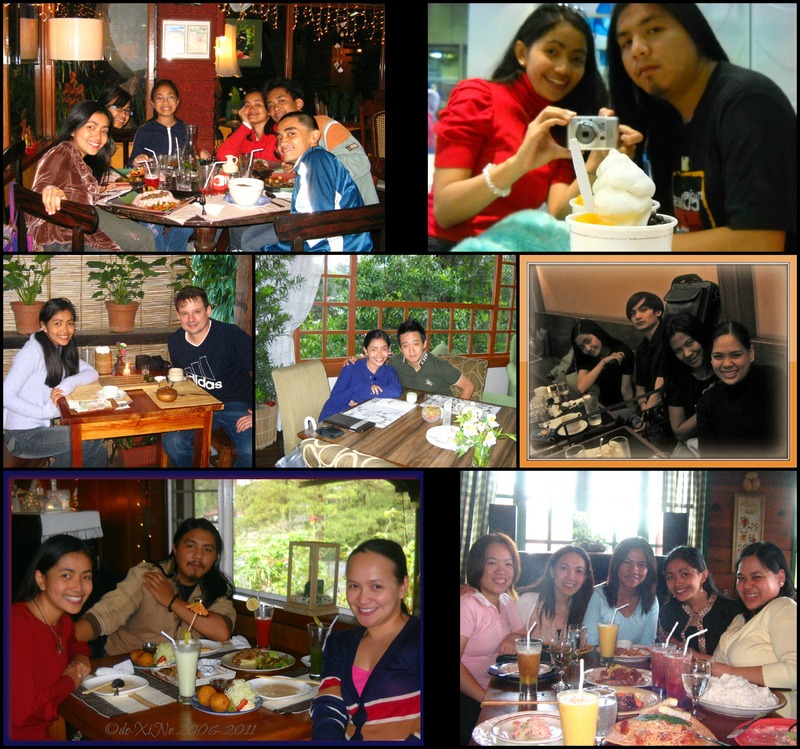 There are many (Say ‘many’ with a deep voice =D) places to eat in Baguio. My long list is proof of that. Good day, lesleycarter! Thank you very much! Weee, i have five likes now because of you. \m/ Weeee! Have a wonderful day!